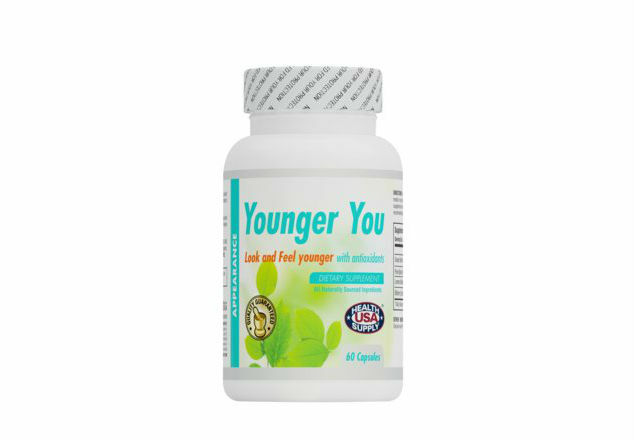 Younger You is for everyone, both men and women who interested in reducing the ravages of free radical damage, achieving optimal health and functioning, and reducing the risk of chronic disease such as cancers and heart disease who are interested in. 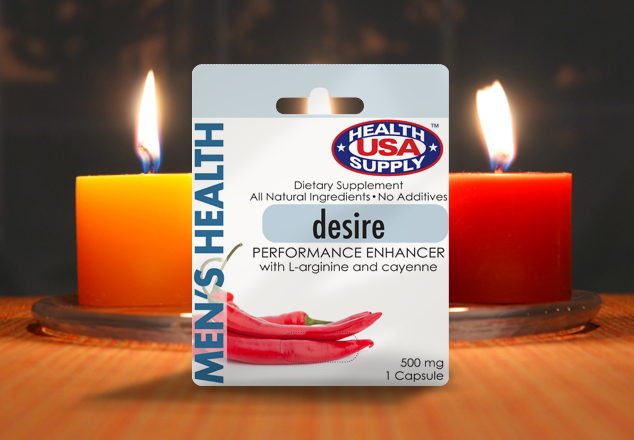 Powerful flavonoids from grape seed extract provide antioxidant support to the liver and cardiovascular system. Bioflavonoids from pine bark extract and lemon help promote good circulation and capillary integrity. Bilberries have high levels of antioxidants and anthocyanosides that help neutralize free radicals which may cause cellular damage in the body. 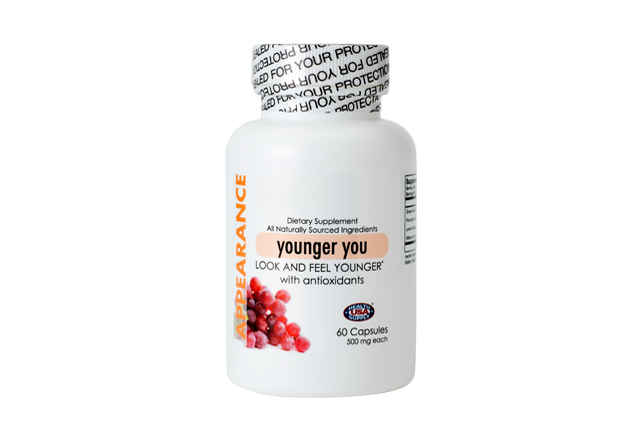 Contains OPC flavonoid-rich grape seed extract and pine bark with antioxidants to promote cardiovascular health.